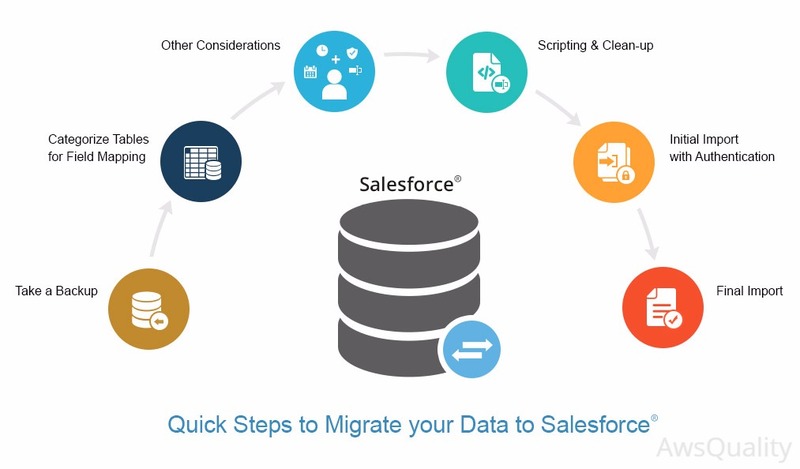 During a Salesforce deployment, data migration can typically consume as much as 60% of the total labor. When AwsQuality consider configuration, training, and project management, data migration stands out as the biggest costs of deployment. 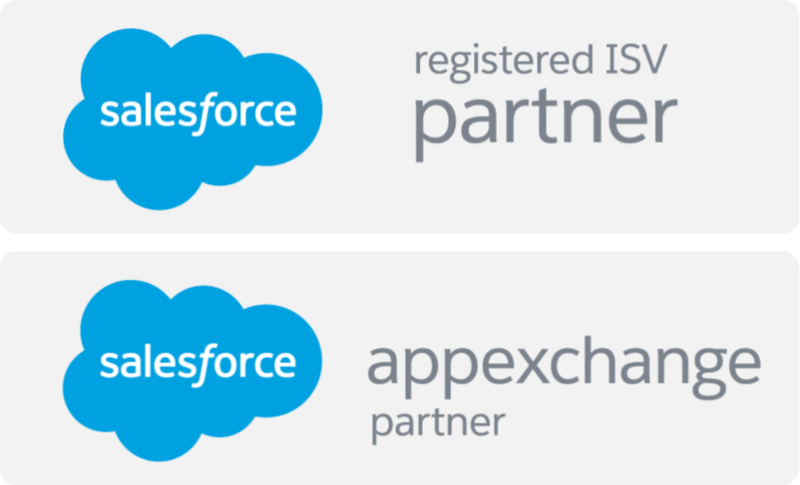 Poorly formatted data for new database: In Salesforce, data should be placed properly in their respective fields in a new database. Automation can be used to help speed up the process, but only if your data is consistent. In order to migrate the data, we must “map” where it goes: Mapping is the process for choosing a destination for our data in our new database from where it currently lives in our legacy system. We may change the field names altogether which can cause confusion in the migration process if this renaming has not been documented. Once our data is cleaned, formatted, and mapped, we are then tasked with importing the data: When we switch to new database, we look for better search capability, better reporting, and better user interface. The process of importing often requires a separate “import session” for each new table in the database. An import session requires us to import the data, assign a record number for each piece of data and its associated table, export that data for matching to related tables, and then importing the matched data back into the database as a bundle. Providing our consulting group with a list of reports we wish to compile before migration begins. This will give the consultants a sense of what tables and how many tables we require before they begin configuration. Having realistic expectations about the amount of time and effort it may take to prepare and migrate our data. Our consultants can help set these expectations after a data review. Engaging staff members who know our data well to help with preparations and data migration validation.